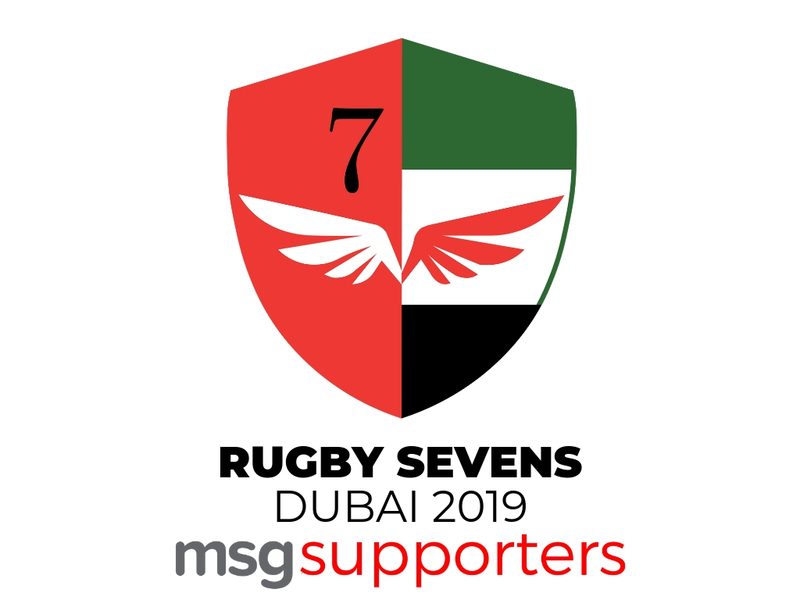 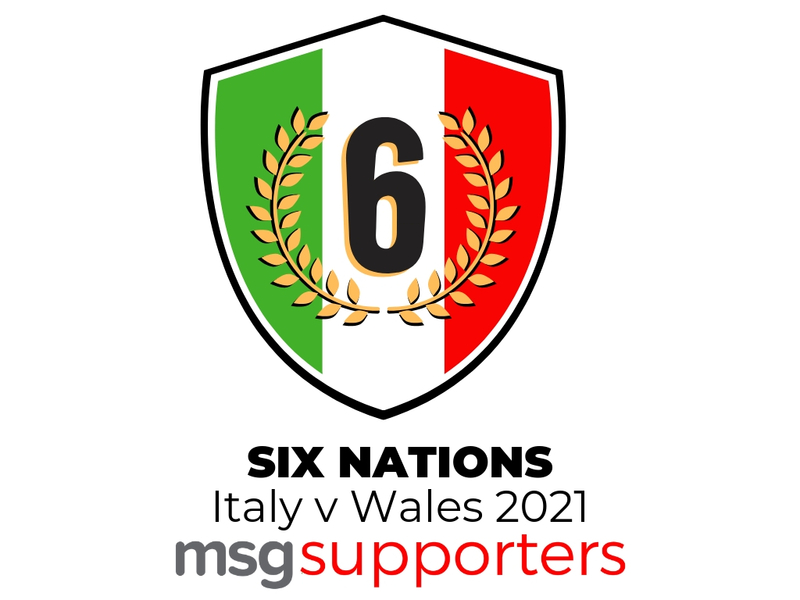 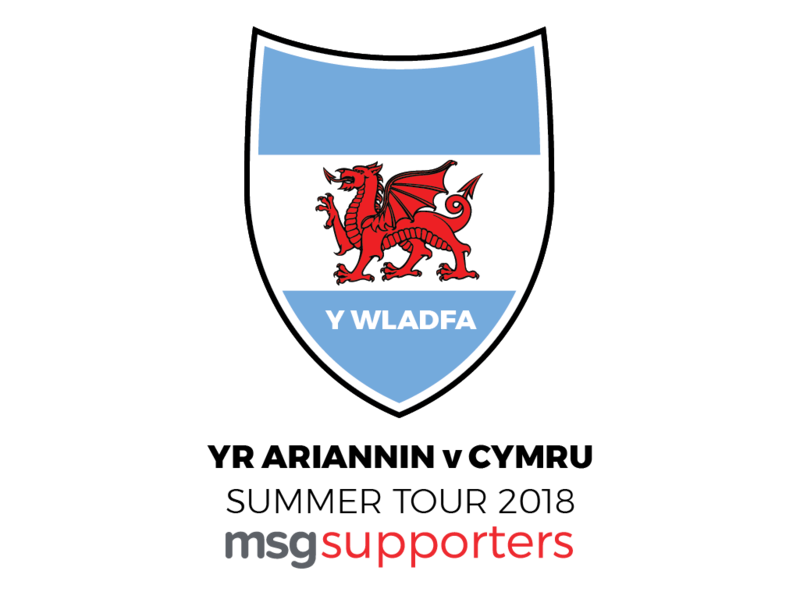 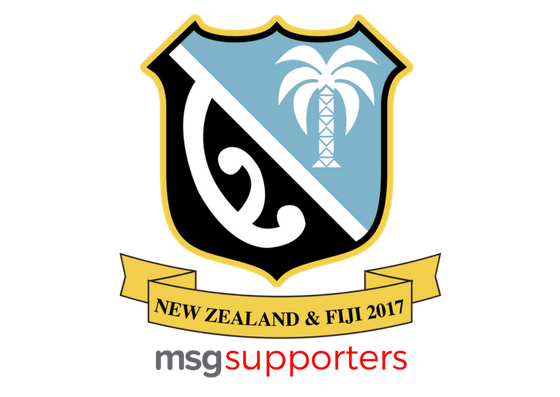 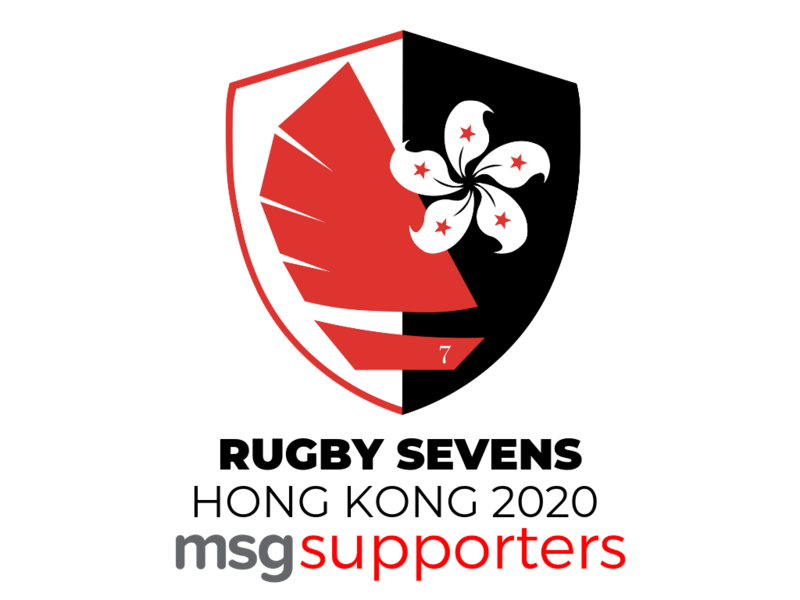 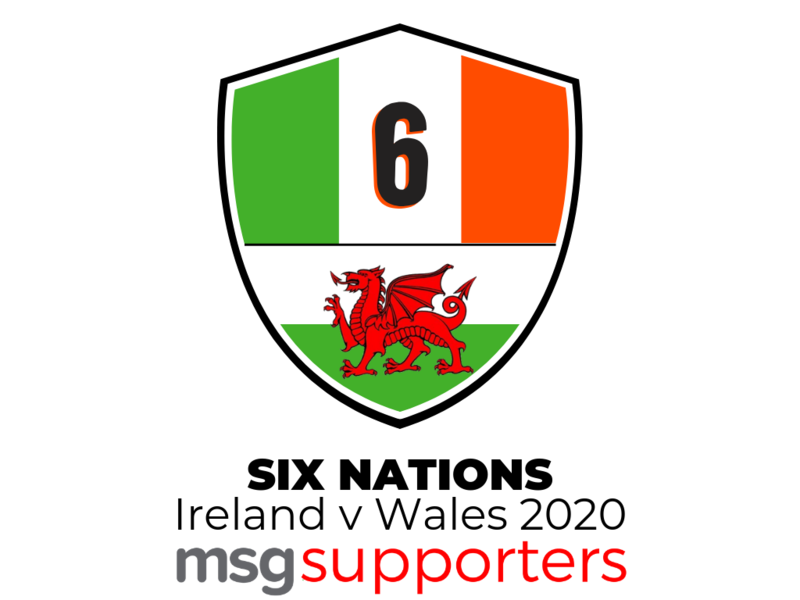 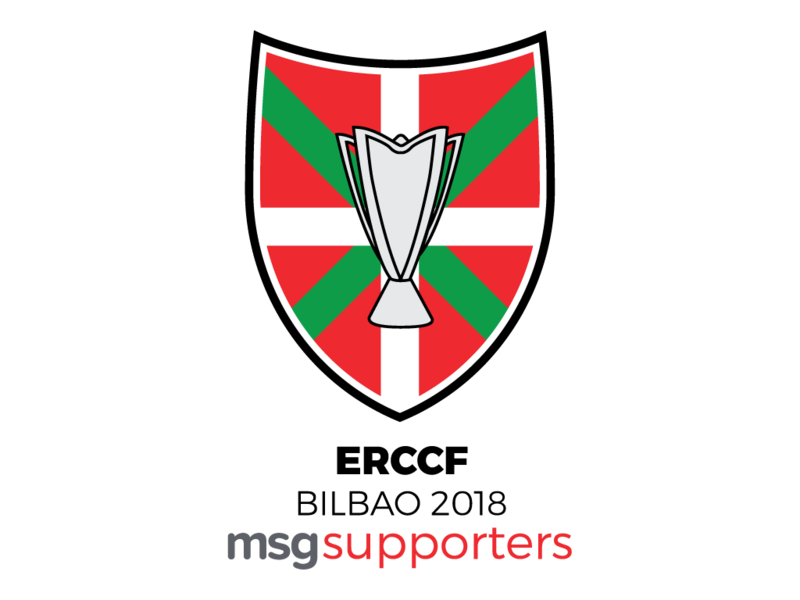 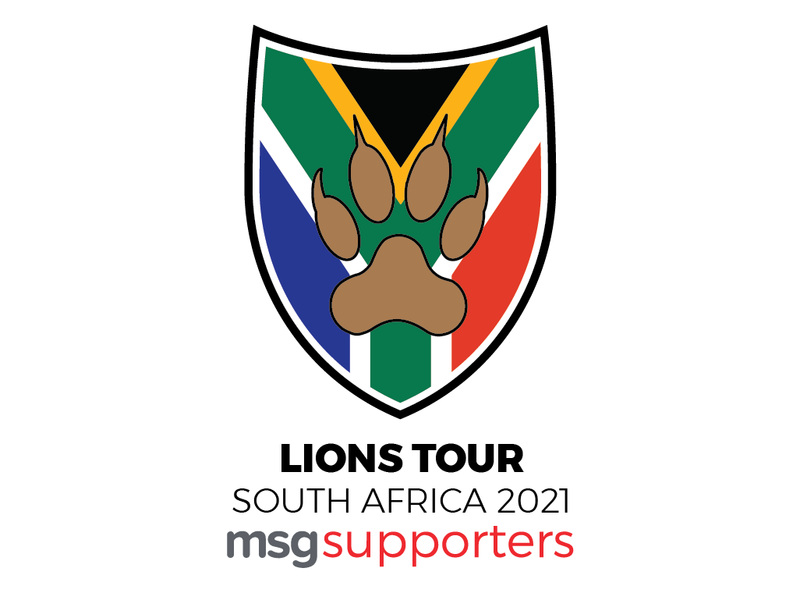 Experience some of the world’s leading rugby events with MSG Tours. 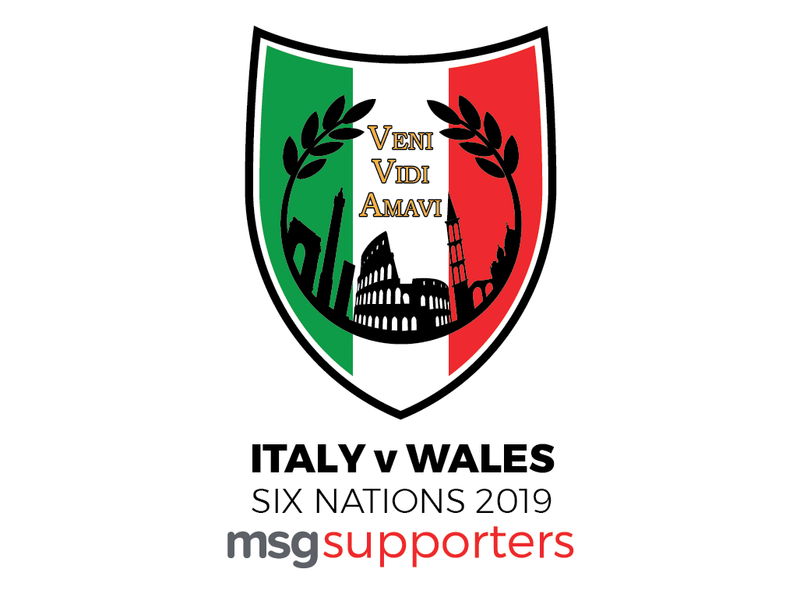 From Latin Rome to lively Las Vegas, our packages to a selection of iconic events are innovatively created to offer you a rounded experience of the city or country you’ll be visiting. 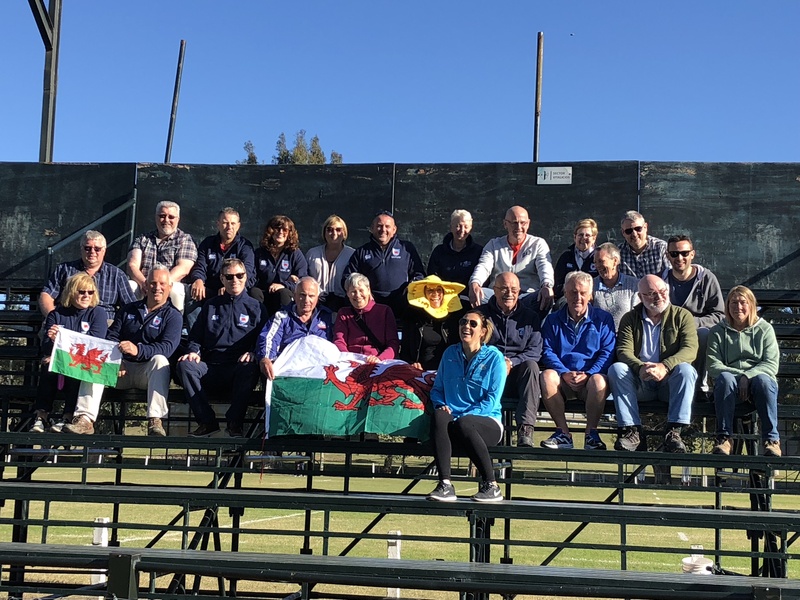 Our fully-escorted tours are limited by number to offer a personal experience with like-minded sports fans.